Last week, the MIUI team revealed that Redmi Note 7 will receive the Super Night Scene feature in a upcoming software update. 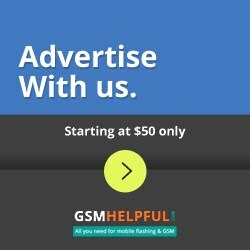 Now Xiaomi confirms that the feature rolls out to all Redmi Note 7 users via an update. To remember, the Super Night Scene camera mode was originally added to the Xiaomi Mi Mix 3 smartphone last year and allows users to capture great photos even in low light conditions. Since then, the Super Night Scene mode has been brought to Xiaomi Mi 8 and Mi Mix 2S smartphones. Redmi Note 7 is the fourth smartphone that receives it. The official Redmi account on Weibo has posted this development, confirming the rollout of Redmi Note 7 users ' Super Night Scene mode. In addition, the company announced that the next flash sale of the smartphone will take place on Tuesday 29 January at 10:00 am CST (7:30 am IST) in China. The second flash sale of the phone took place on January 25, and the phone quickly went out of stock. This month, the company hopes to sell one million smartphone units. The Super Night Scene mode is Xiaomi 's Night Sight mode, and allows users to take HDR photos in low- light areas. It takes several pictures in different exposures, combines them and produces an image that is bright and less noisy. The Super Night Scene camera mode was released in November last year for the Mi Mix 3 as part of a MIUI 10 8.11.7 update. The feature was later released for the Mi 8 and Mi Mix 2S phones as part of the MIUI 10 8.11.8 update in the same month. 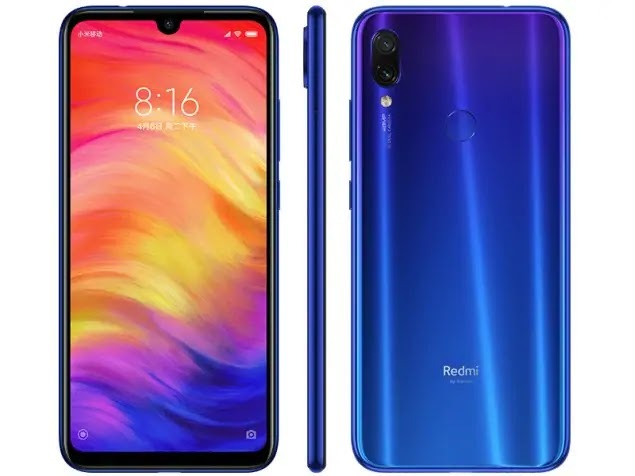 Returning to Redmi Note 7, it was unveiled in China last week with a 48-megapixel rear dual-camera setup. Other phone specifications include Qualcomm Snapdragon 660 SoC and 6.3-inch FHD+ (1080x2340 pixels). The phone has a starting price tag of CNY 999 (roughly Rs. 10,200). Xiaomi India's Manu Kumar Jain has teased the country's smartphone launch, and is expected to arrive soon.